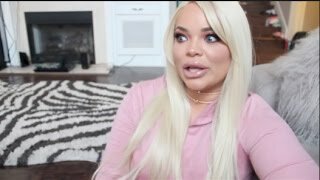 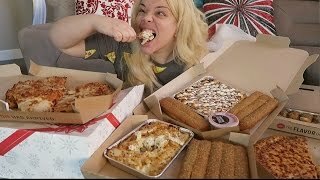 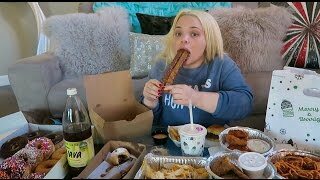 CHEESECAKE FACTORY MUKBANG & MY DATING LIFE feat TRISHA PAYTAS! 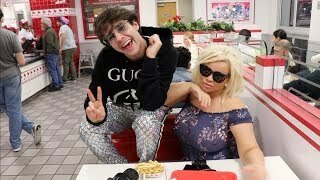 GIVING DAVID DOBRIK $8,000 GUCCI MAKEOVER! 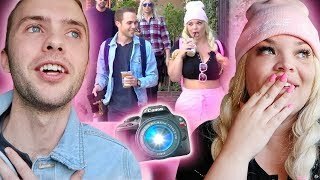 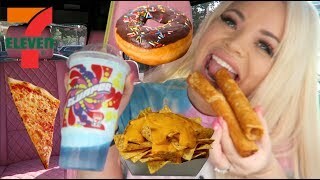 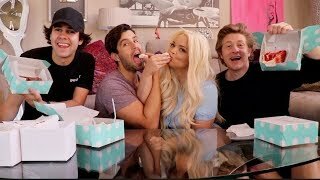 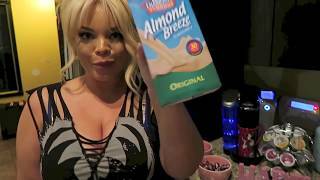 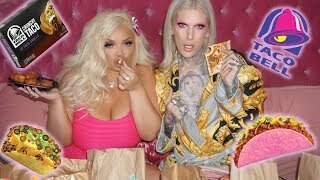 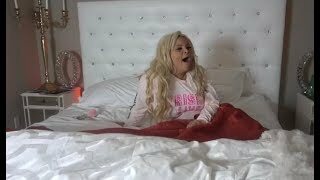 EPIC CAKE MUKBANG FT Trisha Paytas, David Dobrik and Jason Nash!